If you have clients dealing with wrinkles, rough texture, sun damage, sagging, dryness and other aging skin issues, this video is for you! Dr. Mark Lees and Kyle Mull, LE, teach you the concepts of Dr. Lees’s renowned formulas for dry, damaged, and aging skin. See actual case studies from Dr. Lees’s practice and learn step-by-step techniques for great results! For over 20 years, Mark Lees Skin Care has been developing science-based skin care products and cosmetics for acne, clog-prone, sensitive, and aging skin. 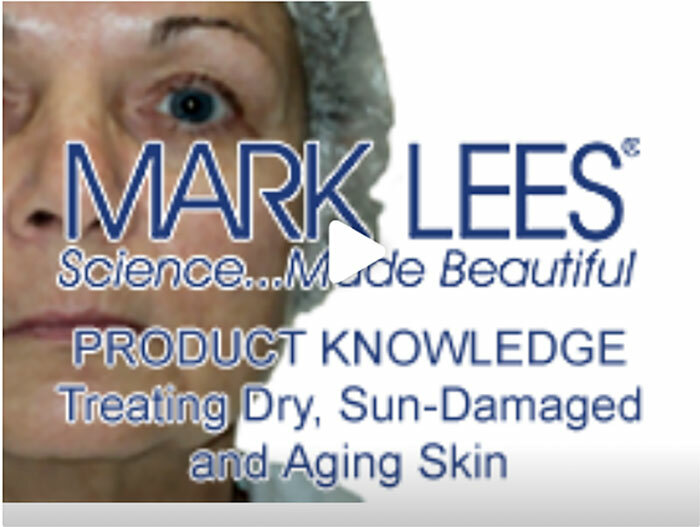 The Mark Lees system of skin care products was developed from the needs of thousands of Dr. Lees' own clients who needed effective products but had consistently experienced breakouts and irritations from other products they had tried. The Product Knowledge Series of sponsored webinars are designed to bring ASCP members in-depth knowledge directly from the companies producing the products that estheticians use every day.